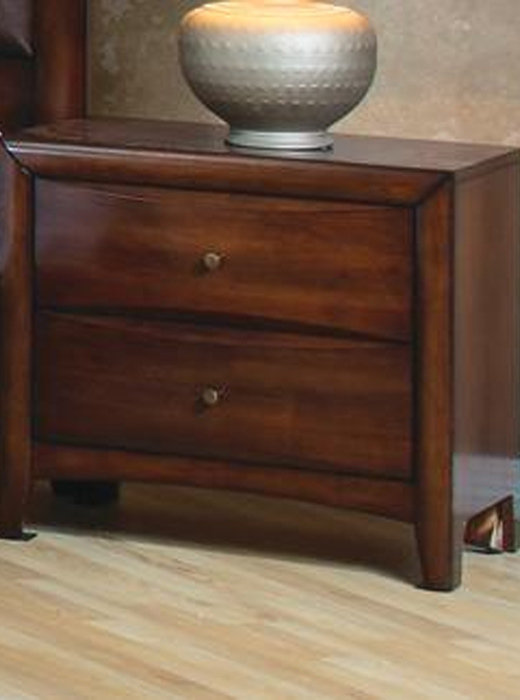 Style meets function with this Hillary nightstand 2 Drawers with chambered drawer fronts. 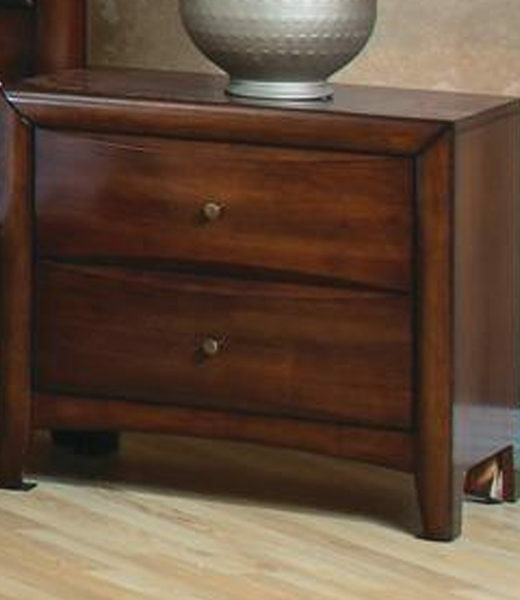 Description: Style meets function with this Hillary nightstand 2 Drawers with chambered drawer fronts. Also available in Cappuccino colored finish.